A Kessler Foundation survey unveiled yesterday at a Capitol Hill press conference in Washington, D.C. reveals a major gulf between supervisor impressions of how well they serve the disabled community and the practices actually needed to do so. Holly Ramer of the Associated Press reports on the findings of the Kessler survey: “People with disabilities make up 3.2 percent of U.S. workers ages 16-64…Those 4.6 million workers amount to about 30 percent of the total working age population of people with disabilities, meaning the vast majority of people with disabilities aren’t employed.” Sadly, this 70 percent unemployed figure is unchanged from when the Americans with Disabilities Act (ADA) was passed by Congress into law in 1990. 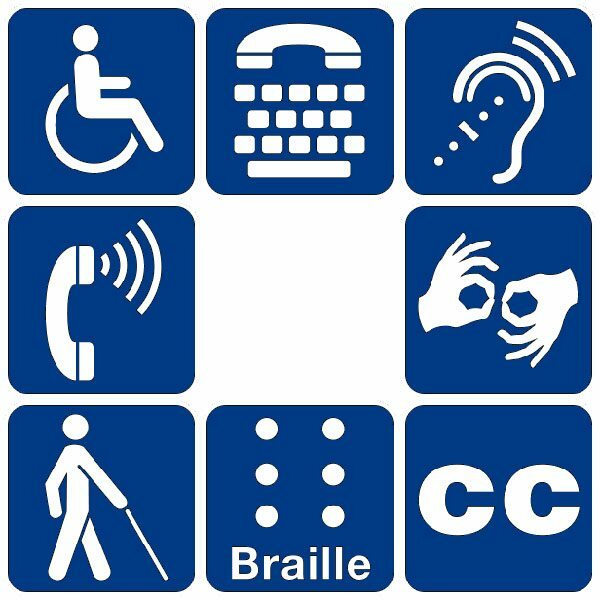 Nonprofit Quarterly has covered the work of the Kessler Foundation before, as well as engaging in broader analysis of the role foundations play in supporting more empowering employment for U.S. residents with disabilities. We have also highlighted the challenges this group faces in obtaining quality jobs, as well as federal grant funding that is available for those investing in improvements. We have also called out programs that continue to use the “sheltered workshop” provision in federal labor law that still allows employers to hire disabled Americans—but at a fraction of the minimum wage. How many of us know that the unemployment rate among adult Americans with disabilities who want to work and can work is over 60 percent?! Yes, you heard me right: almost two out of three people with disabilities cannot find a job. That is a blot on our national character. For example, while most organizations have effective processes for recruiting and supporting new hires, these processes are not as effective for candidates with disabilities. We need to look into how these processes can be improved … certain practices are seen as highly effective for employees with disabilities, but are underutilized by employers. The most striking example is a centralized accommodation fund, found to be 97 percent effective, but maintained by only 16 percent of employers.